The formation of the government marks the end of the crisis. 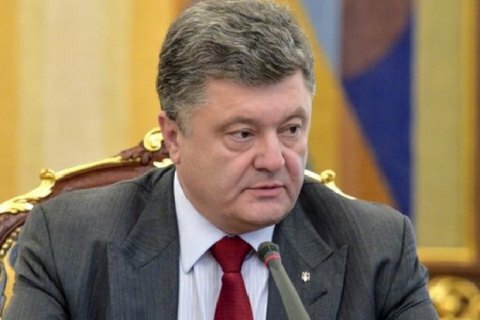 President Petro Poroshenko announced the end of the parliamentary-governmental crisis in Ukraine. "Our meeting today, the first this year, puts an end to a long saga of parliamentary-governmental crisis. The newly-formed coalition finally formed a new government, both professional and politically responsible," Poroshenko stated as he opened the first in 2016 meeting of the National Council for Reforms. On 14 April, the parliament appointed Volodymyr Groysman prime minister and approved the new composition of the Cabinet. Later on, the legislature adopted the action plan of the new government.